Neil Gaiman is the New York Times bestselling creator of the hugely popular and groundbreaking Sandman comics series, which garnered numerous Eisner Awards, a Hugo award, the Bram Stoker Award, and has been published in over a dozen languages. It the first comic book to ever receive literary recognition when it won the World Fantasy Award for Best Short Story and often heralded as one of the greatest comic series ever written. 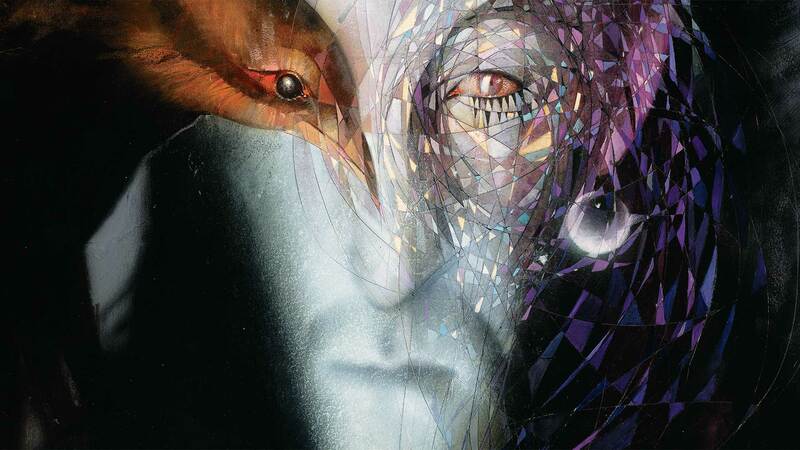 Gaiman has recently revisited the Sandman world for the first time in 10 years with THE SANDMAN: OVERTURE, a hugely popular prequel illustrated by Eisner-Award winner J.H. Williams III that sheds new light on the original beloved canon. Gaiman is also the author of many books, short stories, films and graphic novels for readers of all ages. He's listed as one of the Top Ten Living Post-Modern Writers by the Dictionary of Literary Biography and described by the New York Times as a writer of considerable gifts and transcendent ambition that has advanced novels written for children and comic books. His other notable titles include The Graveyard Book (winner of both the Newbery and Carnegie medals), American Gods (receiving the Hugo, Nebula, Bram Stoker and Locus awards, and will soon be released as a television show in the US) and The Ocean at the End of the Lane (named the UK's National Book Award 2013 Book of the Year). Born in the UK, he now lives in the US with his wife, the musician and writer, Amanda Palmer, and their son Anthony. BATMAN: BLACK AND WHITE VOL. 1: — NEW EDITION BATMAN: FEATURING TWO FACE AND THE RIDDLER BATMAN: WHATEVER HAPPENED TO THE CAPED CRUSADER?